Canada is the home of people from all around the globe, and that is the reason for it’s vastly rich culture. The welcoming environment Canada provides, as well is it’s well estabilhed economy makes it one of the most sought out countries for people looking for new experiences outside of their home countries. 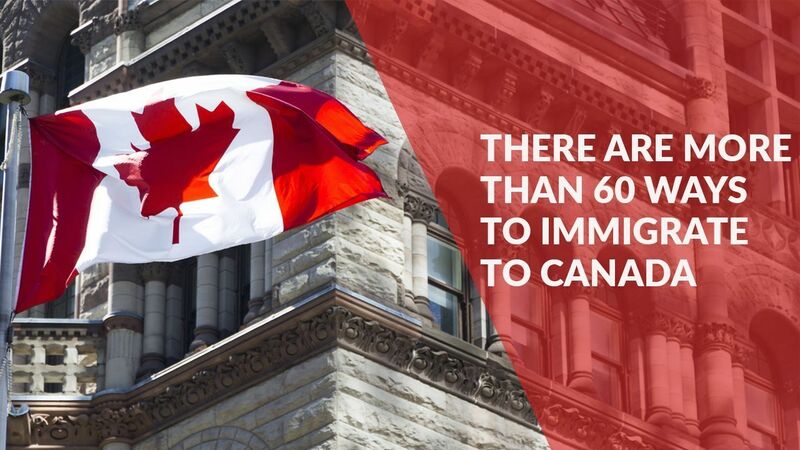 We at CWC are proud to be a part of the lives of so many people who were able to fulfill their dream of moving to Canada, and you could be next! But you can learn more about these processes down below.